A new documentary on medical cannabis by a Corrales (NM) filmmaker and physician Ben Daitz will air on KNME-TV, Channel 5 (check your local listing), on Friday, February 1 at 8:30 p.m. The 30-minute film “The Medicine in Marijuana” was produced last year in partnership with Ned Judge by Tijeras Films. Amid the ongoing, spirited community debate about production of medical cannabis here in New Mexico, Daitz gave an interview to Corrales Comment on August 10, 2017 in which he argued for research on cannabis treatments, dosages and outcomes - here's what he had to say. 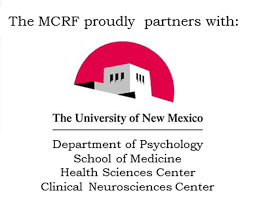 He is a professor at the University of New Mexico School of Medicine, specializing in treatment for chronic pain. “I learned about this issue because of my practice and my interactions with patients. That made me want to learn a little bit more about what I should be doing. “I think I can safely said that physicians don’t know a whole lot about it,” Daitz reported. “There has been very, very little written in the medical literature about how to talk to patients and what to recommend. There are major knowledge gaps. 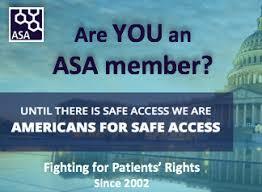 “There is also limited communication between patients and their physicians. As an example, I saw two patients today who just got their cannabis cards. But just because of scheduling, I’m not going to see them again for another four or five months. “I know enough to say, ‘Mrs. Jones, for this particular condition and you’ve got chronic pain, a preparation that’s higher in CBD is probably a reasonable thing to look for’” at a cannabis dispensary. CBD (cannabiniol) is one of three primary active ingredients in cannabis, particularly effective for epilepsy and seizures. THC (tetrahydrocannabinol) is the compound that produces the “high” sensation. CBN (cannabinol) is considered oxidized THC. “What Israeli researchers have found is that a balanced mix between CBD and THC seems to work best for lots of conditions,” Daitz pointed out. “So, not eliminating the THC, but constructing a balance is best. But that’s about the only advice I, or most physicians, can give. “So if Mrs. Jones comes back in to see me in four or five months, I might say ‘Well, how is it working?’ They don’t remember the name of the cannabis product they were taking, or they might say, ‘Well, I was taking Purple Haze or Acapulco Gold but I tried brownies and something else.’ So, there’s not a consistent dosage format. “Physicians need to know that their patients are using cannabis, and want to see if there are potential interactions between cannabis and other medications. But there’s not a clear system for doing that. On the other hand, he said, “If you’re smoking cannabis, you’re taking alcohol, you’re taking a sedative or an anti-anxiety drug —a whole bunch of other stuff— cannabis can certainly contribute to the over all mix and can be potentially dangerous. 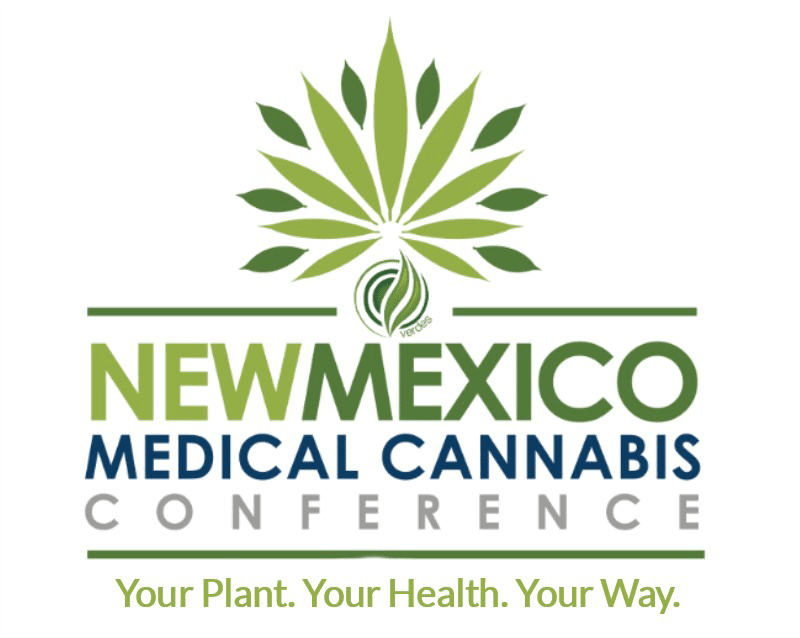 While N.M. physicians continue to certify that thousands of New Mexicans might benefit from taking medical cannabis, they have little or no idea what strains of the drug their patients are using, dosages taken, and what benefits or adverse reactions are occurring. 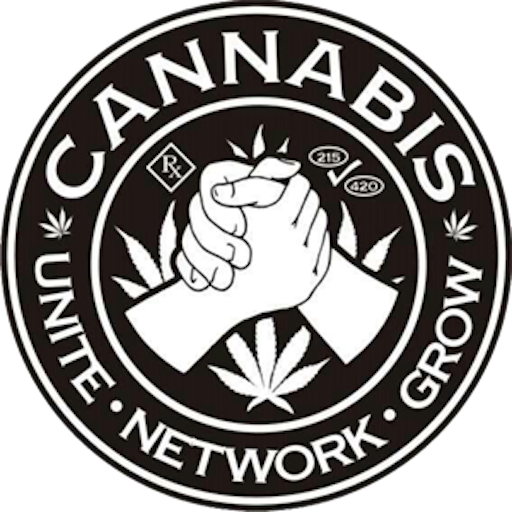 Daitz estimates that around 70,000 New Mexico patients are using medical cannabis cards. But at least one outcome seems conclusive, he said: cannabis use tends to reduce use of opiates. “One of the docs that I talked to has done a study of his patient population and has found there is a significant decrease in opioid use among people who use cannabis, so it’s a reasonable thing to start looking critically at whether that is substantiated. “Already there are six states that have looked at medical cannabis studies and found that opiate use has gone down, at least partly attributable to the fact that people are able to use cannabis. Daitz said the N.M. Department of Health has medical data from about 60,000 records of patients and “no one’s looking at the research. “We’ve got the capacity to scrub all of those records of all identifying information other than the fact that you’re male or female, you have this condition and you’re using cannabis. This year, 55 million Americans will spend about 55 billion dollars on the medicine in marijuana. In 33 states and the District of Columbia, they will use it for a myriad of medical conditions. They will depend on so-called bud-tenders to give them anecdotal advice about the frequency and dosage of cannabis, a plant with over 400 different chemical molecules, and still classified as a schedule 1 drug, having no medical use and a high potential for abuse. It’s a cannabis conundrum---a messy mix of medicine, policy and politics, and, in the interest of the public’s health, the prestigious National Academy of Sciences (NAS) was tasked with looking at the science--- the evidence for the use of marijuana as medicine. The NAS’s 2017 report is the best information we have about what we know, and what we don’t. “The Medicine in Marijuana” takes it from there. Chronic pain, cancer, PTSD, and epilepsy are the most common conditions for which people use medical marijuana, and we tell their stories, and those of the practitioners and researchers involved in their care: an infant with unremitting seizures; a man with an inoperable cancer; a woman with chronic pain; a veteran of 5 tours of duty with PTSD. Ben Daitz is a physician, filmmaker, and writer. Ben’s films have been screened and honored by PBS, American Public Television, and numerous festivals. A Recent documentary, “The Sun Never Sets”, about the Rio Grande Sun, one of the best small-town newspapers in the country, was screened at The Newseum. Ben’s novel, “Delivery”, was named to the Best of the Southwest. He has been a contributing writer for the New York Times, The Atlantic, Undark, and Eclectica. Ned Judge is a veteran writer; producer and director. Ned's work for NBC, PBS. Discovery, National Geographic and Turner Broadcasting, among others, has won numerous accolades, including two Emmys and a prestigious Columbia duPont Award. He has made many documentaries including for "Understanding," a Learning Channel science series. Topics included evolution, skyscrapers, time and future-warfare. Ned most recently produced and directed for PBS's Religion and Ethics Newsweekly. The Tijeras Institute is a 501(c)(3) tax exempt educational film company. We’ve made many award winning films for public television, educational institutions and organizations.